Just some quick snaps taken on my iphone of the invitations that Goose and I made for her baking party this weekend. If you’d like to give them a try for your own baking party, we just printed the invitation onto some card and sewed baking paper onto the front using pink thread and a zig zag stitch. 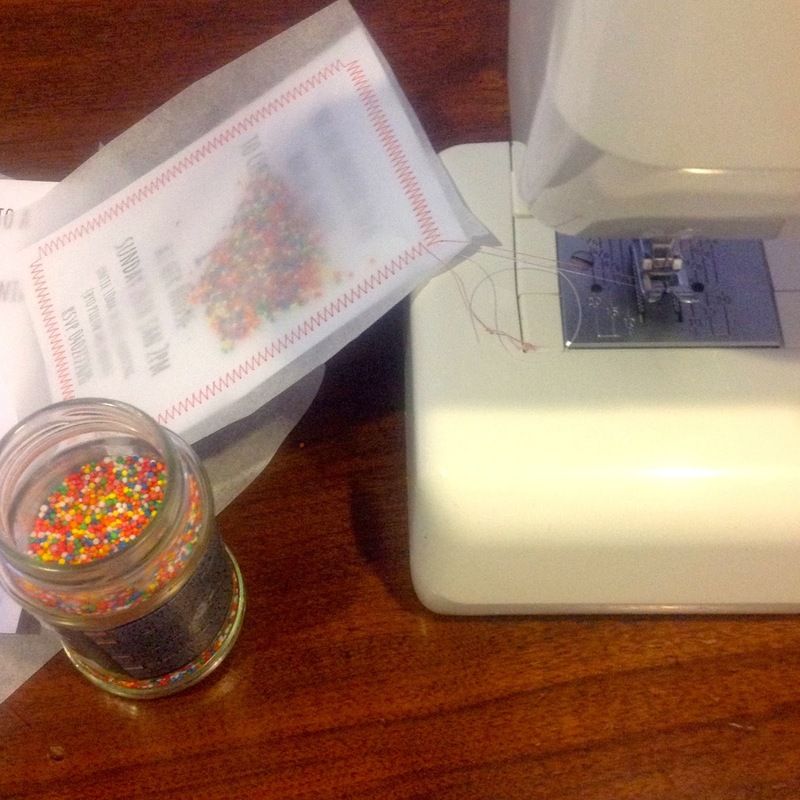 Before you sew up the fourth side, you slide in a teaspoonful of edible sprinkles (slightly tricky!) and push them as far down as you can so that you don’t sew over them. Then you sew up the final side. Trim the sides of the baking paper so that it is the same as the card underneath and you’re done! 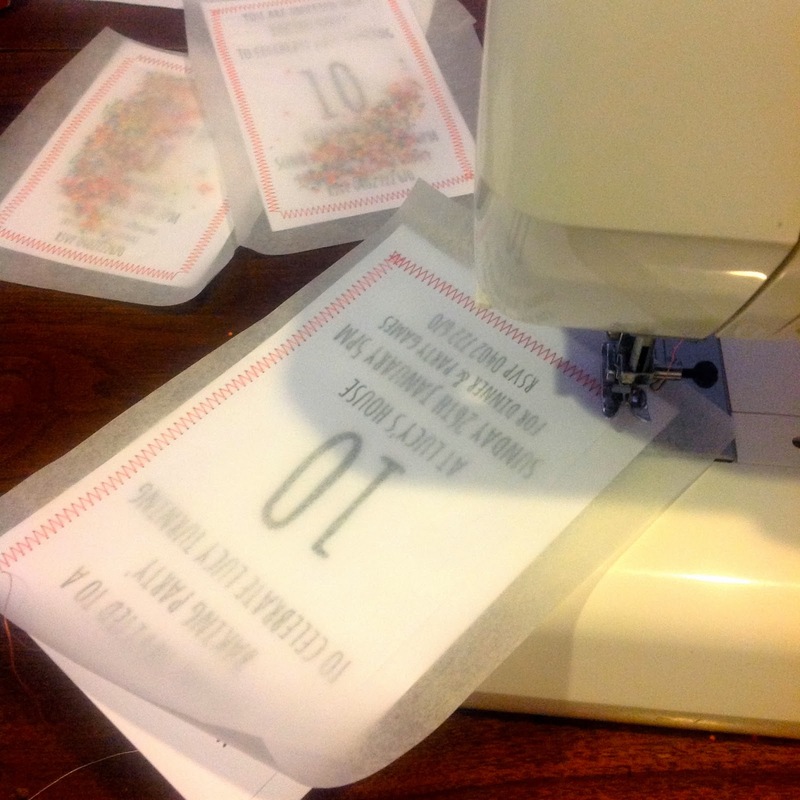 We also made very simple envelopes for our invitations before we popped them in the post. We did this for a bit of fun, but also because our invitations didn’t fit into the envelopes that we had on hand. I found these A4 sheets of cupcake paper at ALDI a few months ago and knew it would be perfect for this party. 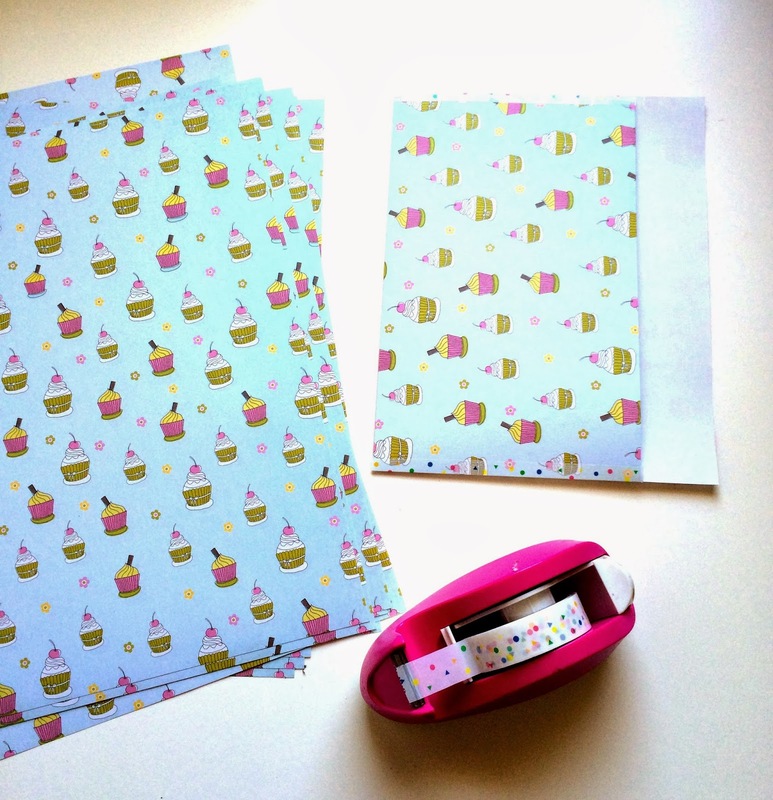 A bit of washi tape with a rainbow sprinkle pattern made it even more fun. Goose has made some garlands using cupcake wrappers, straws and doilies and we’ll be spending the day baking and preparing on Saturday before the party. Have you ever had a baking party? Stay tuned for party pics next week! oooh love the invites! 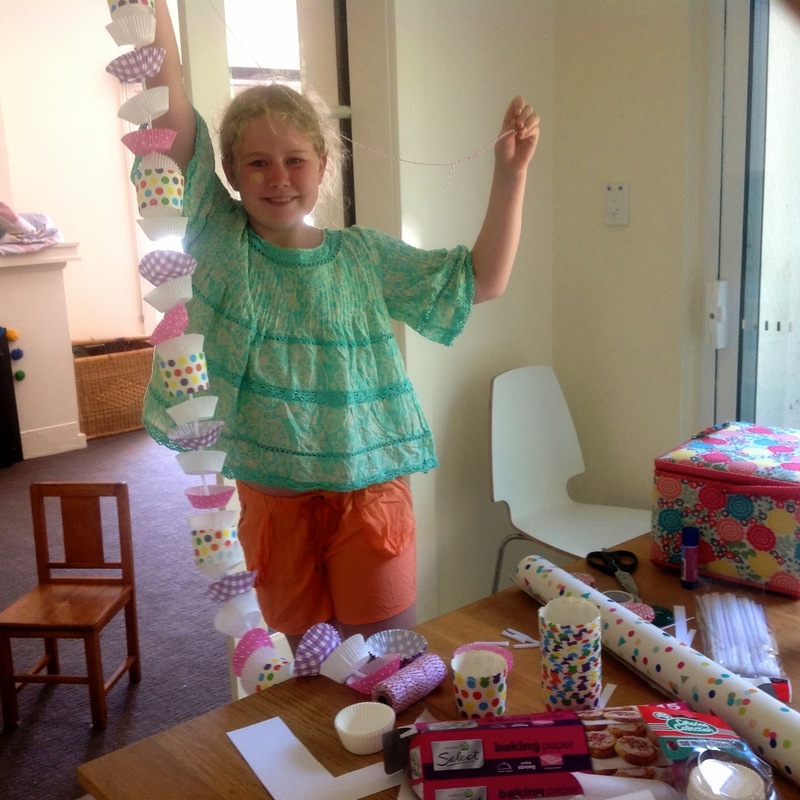 You always have such cool party ideas… you need to write a book!